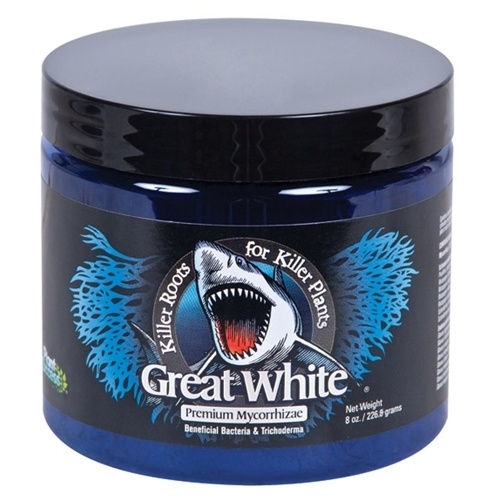 Great White is a powerful and unique product from Plant Success.  Great White contains a mighty 16 types of Mycorrhizal fungi including 14 different species of beneficial bacteria and 2 species of Trichoderma. 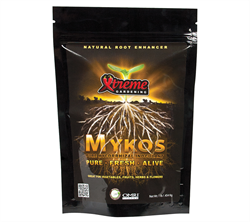 Mycorrhizal fungi are hugely important to plants, the Mycorrhizae makes plants more resistant to disease which can be caused by pathogens in soil. 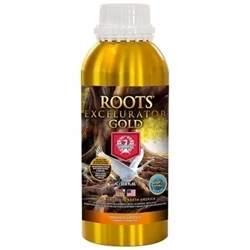 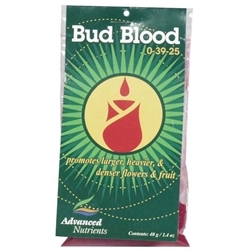 Plants rich in Mycorrhizae have improved ability to absorb plant nutrients and water intake. 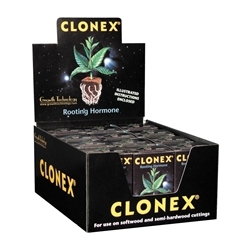 As well as these benefits the Mycorrhizae will improve Phosphorus and Nitrogen intake which help plant growth. Great White can be used on seeds, cuttings, In coco, Soil and Hydroponic systems.